KANSAS CITY (Apr. 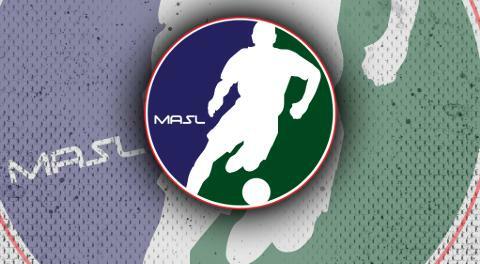 16, 2019) – The MASL announced today the referee assignments for the first round of the Ron Newman Cup playoffs, beginning this Thursday, April 18. Referees are evaluated and graded throughout the regular season. The postseason referee pool is selected by the MASL in consultation with coaches and general managers from across the league.